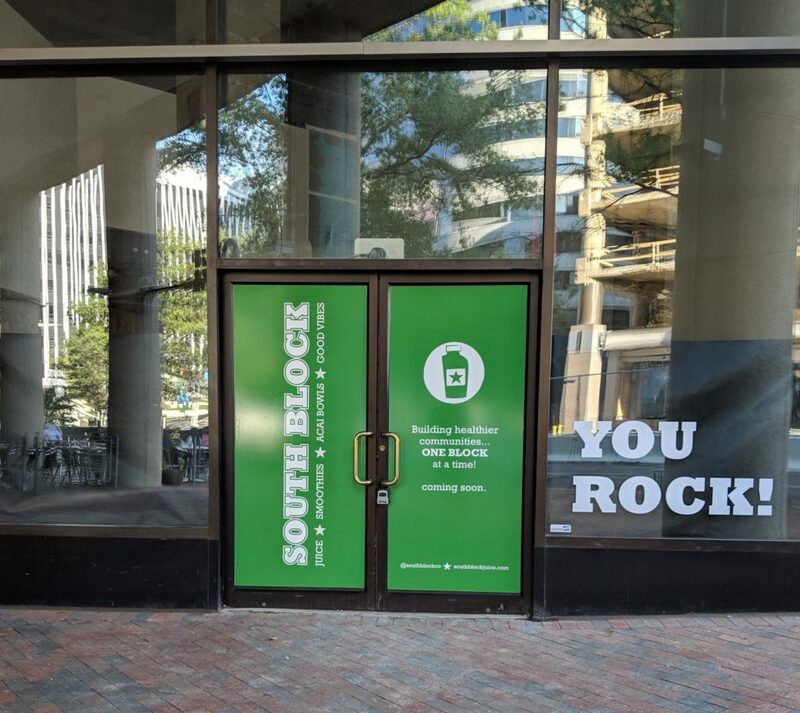 South Block will soon bring its array of juices, smoothies and acai bowls to Rosslyn. The Arlington-based chain is planning its fourth location in the county for the former Cafe Asia space (1550 Wilson Blvd), next to the forthcoming Bash Boxing workout studio, according to founder and CEO Amir Mostafavi. 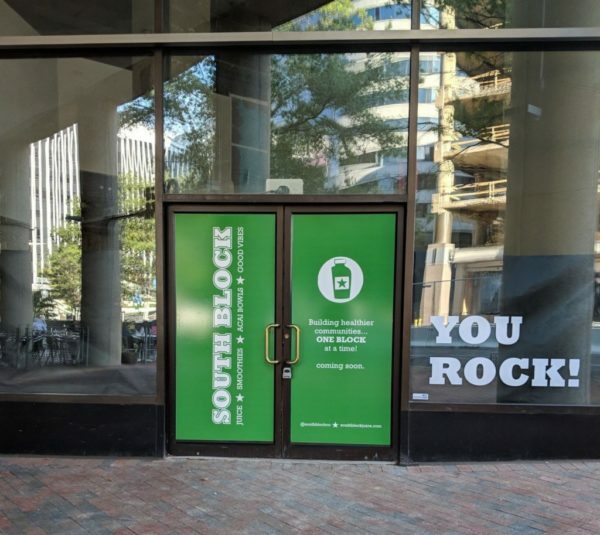 Mostafavi expects that the Rosslyn location will open in the late spring of 2019, just a few months after South Block opens its third Arlington store in the new Ballston Quarter development. He says both new locations will offer the same line-up as the rest of its shops, including the toast options he’s recently added to his menus. In an unusual twist of fate, both the new locations will be located next to Bash Boxing’s gyms, with the fitness studio also planning a Ballston Quarter location. Though Scott Parker, one of the studio’s co-founders, says the pairings were largely a “coincidence,” Mostafavi expects the businesses will easily compliment each other. “We’re calling it a one-two punch,” Mostafavi said. Mostafavi says his real estate broker first showed him the Cafe Asia space a few months back as he eyed an expansion. When he subsequently heard from Bash’s backers that they too were eyeing the space, he figured opening up a juice bar right next to fitness studio would make a good bit of sense. “We’ve always had a really strong relationship with Arlington’s fitness community, so this is just a really good fit,” Mostafavi said. By the time South Block opens its two new Arlington locations, Mostafavi says he’ll have 10 shops running across the region.